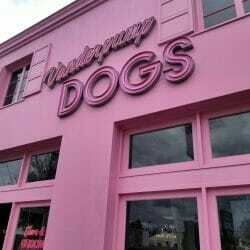 Golden Gate VCP is a proud sponsor of The Vanderpump Dog Foundation. The Vanderpump Dog Foundation began in 2016 and is working both domestically and internationally to help educate about the overpopulation of dogs. They emphasize the importance of spaying and neutering, as well as advocating for and providing second chances for homeless dogs globally. 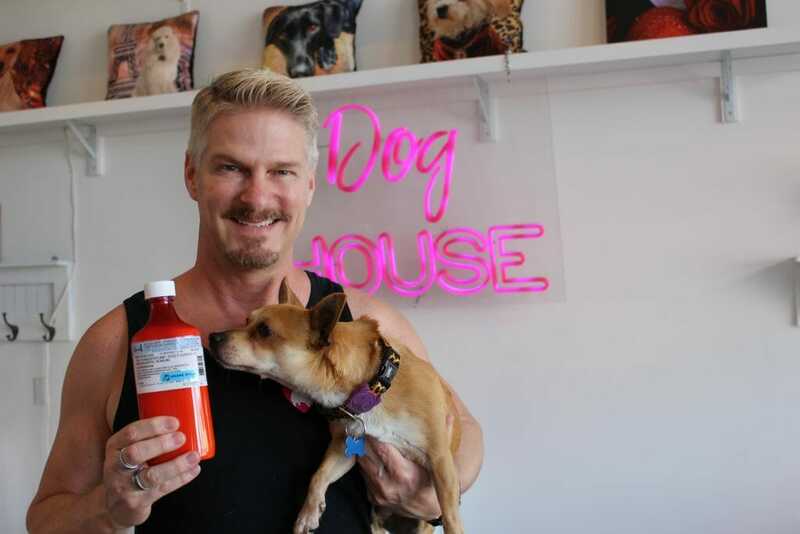 Our donation of medication will be used in their flagship, West Hollywood Rescue Center. The rescue center receives adoptable dogs from overpopulated shelters and is able to provide veterinary, grooming, and socialization services to ensure that each dog has the best chance of finding his/her forever home. This entry was posted in General, Pet Owners, Products, Rescue Partners and tagged animal meds, animals, compounding pharmacy, dog medication, dogs, medications, online pet meds, pet hacks, pet medication, pet medications, pet meds, pets, rescue, rescue dogs, vet meds, veterinary, veterinary care, veterinary compounding. Bookmark the permalink.